Today after work I had to run a honey do list at the big box store for charcoal. As I was browsing the isles looking and gawking at various tools, then the moment happened. 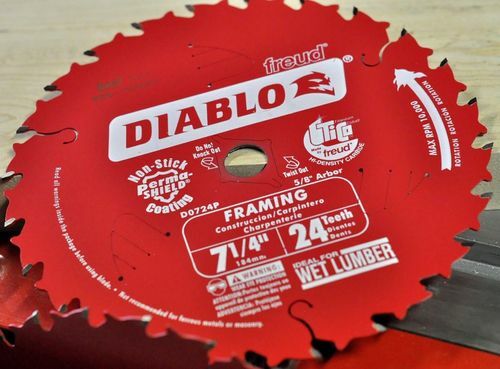 On an end cap I saw a Fathers Day special on 7 1/4” 24 tth Diablo saw blades 2 for $10.00. No wait this can’t be happening this is way to good of a deal for such good blades. 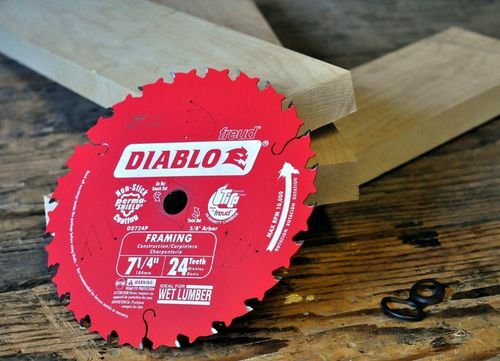 After the initial shock I remember reading a recent blog on the 7 1/4” blades on a table saw and thought what the hell why not. I got the blades home and took them out of the package and installed one of them on my Craftsman table saw. My current project calls for 5/4 hard maple cut into 4×16 lengths. After all was set up I fired up the saw and proceeded with the moment of truth. 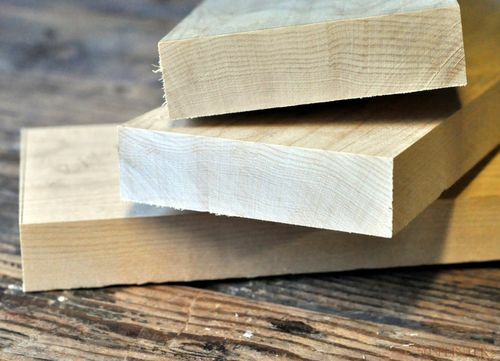 The cuts were clean and smooth no tear out and the blade height was perfect. 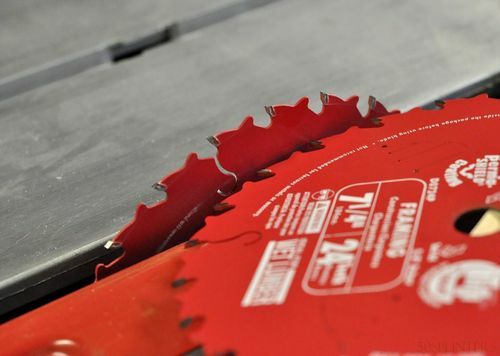 The blades are recommended for no more than 10,000 rpm. My 10” blades are maxed out at 7,000 so the speed and cut was no issue. All in all these seem to be great blades for the price!! 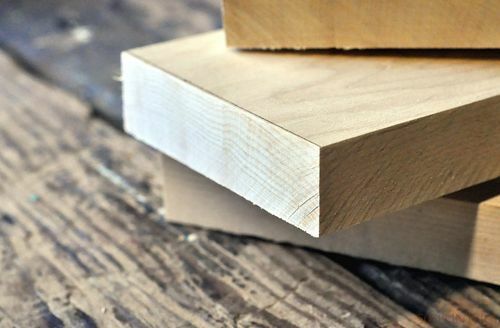 i seen the same deal today , what i was thinking is to put both blades on my table saw to cut box corner splines but i dont think they will cut wide enough and im not sure of the 24 tooth . but its still a good buy . I was very encouraged to find this site. I wanted to thank you for this special read. I definitely savored every little bit of it. Nice score and post well done! I’m happy to hear that the post was able to help some fellow jocks out! Was this a special 2 pack? I found the blades but they were single packs $10/each. No one at my HD knew of the deal. I went to a different HD after work and found it. It’s a specially marked 2 pack, package. Hey Jeremy, sounds like its a hit or miss deal with HD. Glad to see that you found them though. Once again I used the blades on my Table saw this morning and they worked great.